We are honored to offer you the opportunity to be an eTV Host on the Divine Spirit Network, and share your voice, message and mission with millions worldwide. The Divine Spirit Network is the only all women, spiritually diverse, multi-cultural network in the world that now, with the advance of technology, has the ability to access viewers of mainstream TV. We think you would be an outstanding eTV Show Host, presenting your own online television show on our global network. There are numerous ways you can receive blessings through your own show with the Divine Messengers. You have been hand selected by Orgena Rose! *Your Show will be professionally shot and produced by our team. 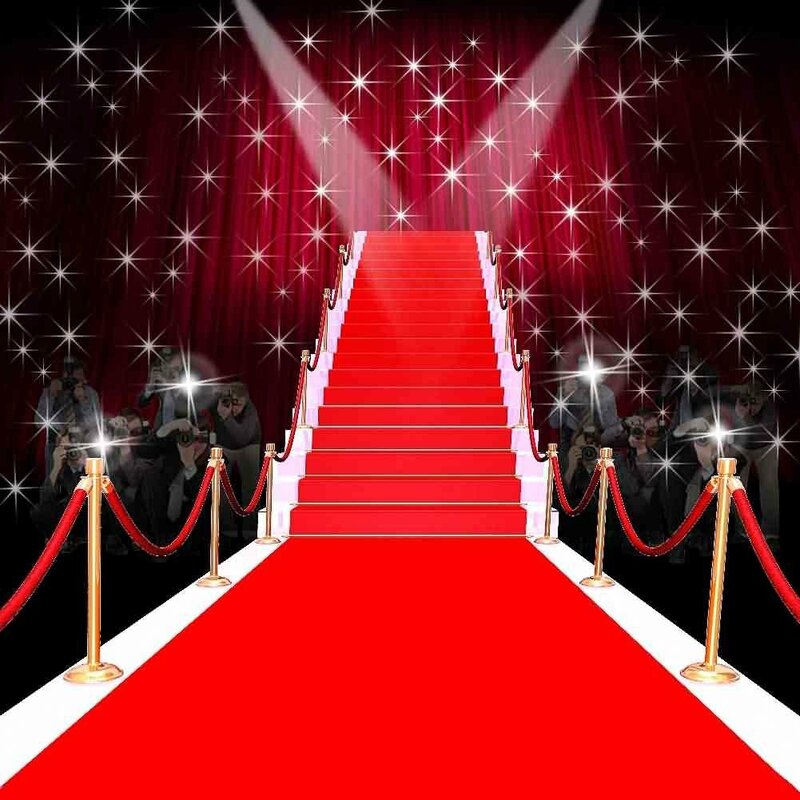 *You will participate in a red carpet event celebrating your episodes and the season. *You will receive hair and make up done by our professional team member. You will be completely empowered to be the Divine Messenger you came here to be. …and we will do the same for you! Then take this FIRST STEP to get started! Click to complete the Divine Messenger application and below! You’ll immediately receive the link for your orientation call so we can get started on this Divine Journey! 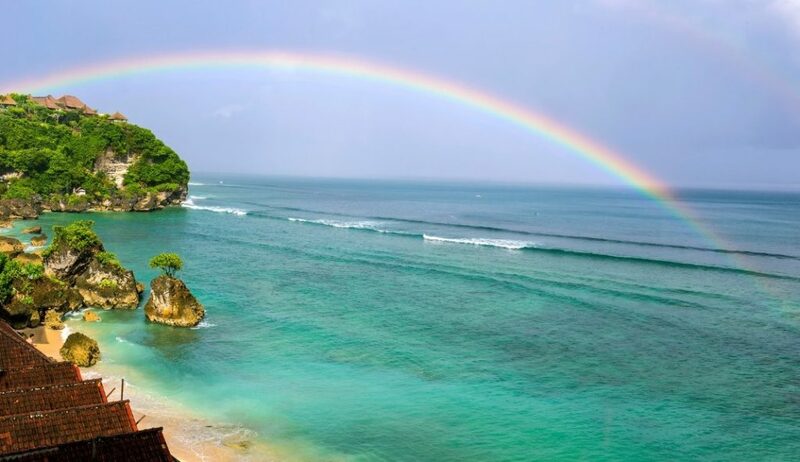 I look forward to working together to share more love and light in this world!